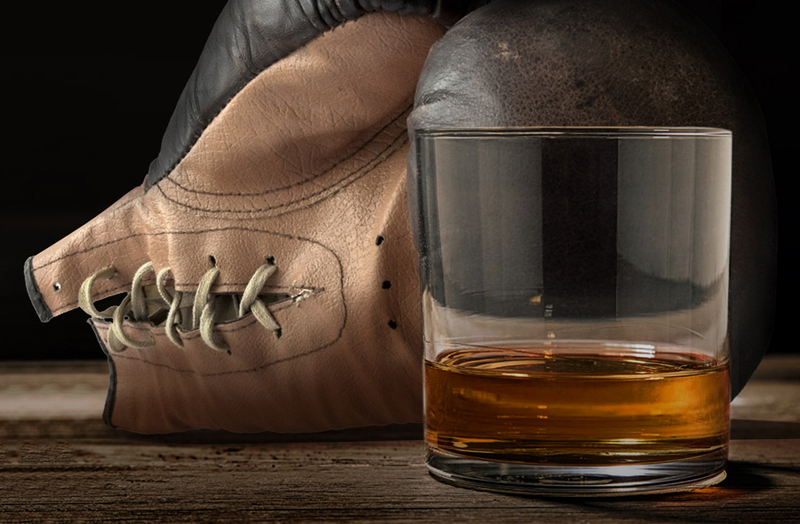 In three days create a two week digital campaign to maximise online sales of Peaky Blinder Spirits as well as massively increasing brand awareness to a UK audience. 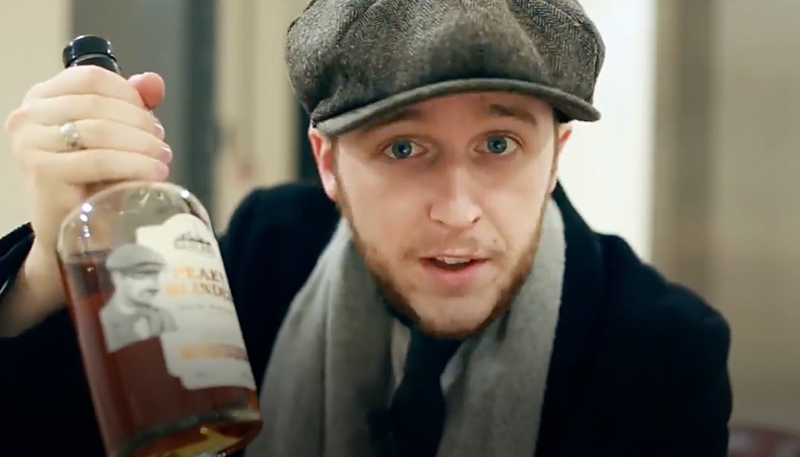 Sadler's Ales, the creators of Peaky Blinder Spirits, wanted to maximise the exposure offered by the airing of Season 4 of the hit BBC2 TV series "Peaky Blinders". Although the brand was not an official affiliate of the series the Sadler family had a direct family link back to the real Peaky Blinders of 1920s Birmingham. 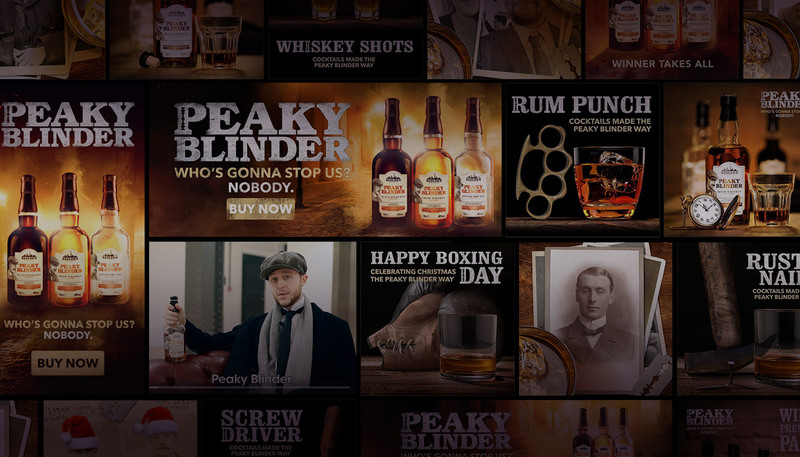 Our approach was to create a two week Peaky Blinder take over of all the Sadler's Brewery social channels, run a digital ad campaign, and seed custom content on third-party social channels to amplify our voice. 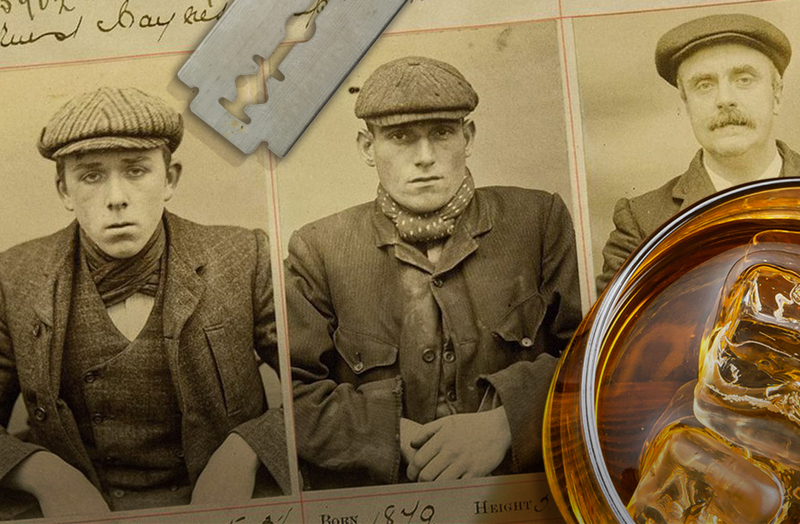 We also anticipated a potential threat to the campaign of our audience believing we were, "just jumping on the Peaky Blinder bandwagon", so it was important that we reinforced the family connection between the Sadler family and the real-life Peaky Blinders. The campaign was an amazing success far exceeding expectations in both product sales and online reach. Campaign planning, concept creation, creative, social media management. x40 increase in sales compared to same period the previous year. Over 7K new social followers.